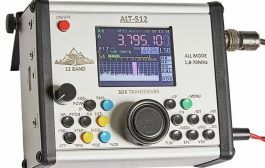 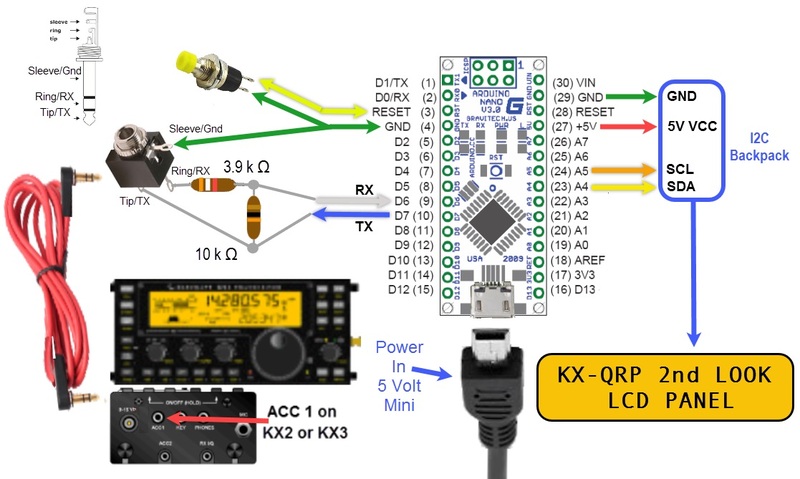 The KX-QRP 2nd L👀K is an accessory for use with the Elecraft KX2 or KX3 Radios. 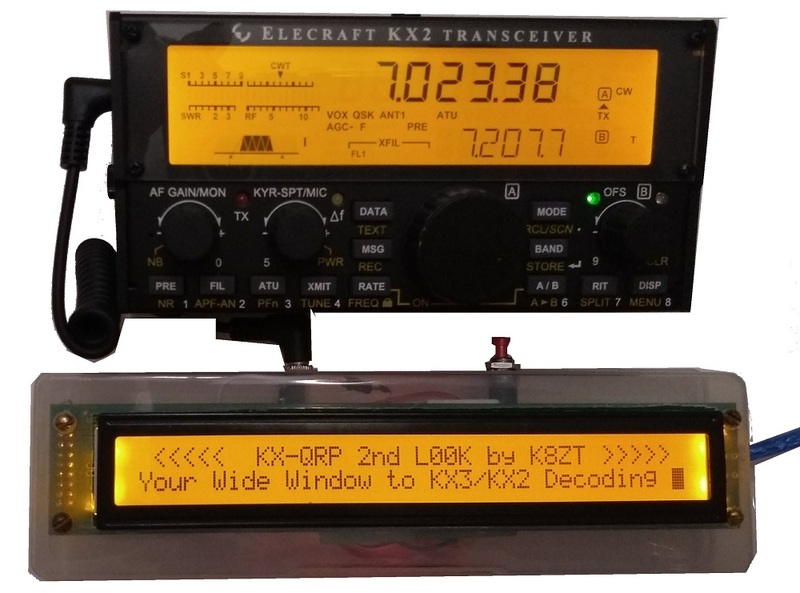 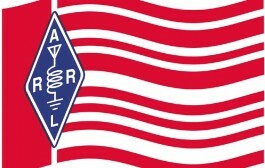 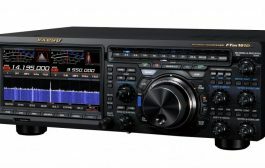 These radios have the ability to decode RTTY, PSK and CW signals (without a computer) and display them on their front panel. 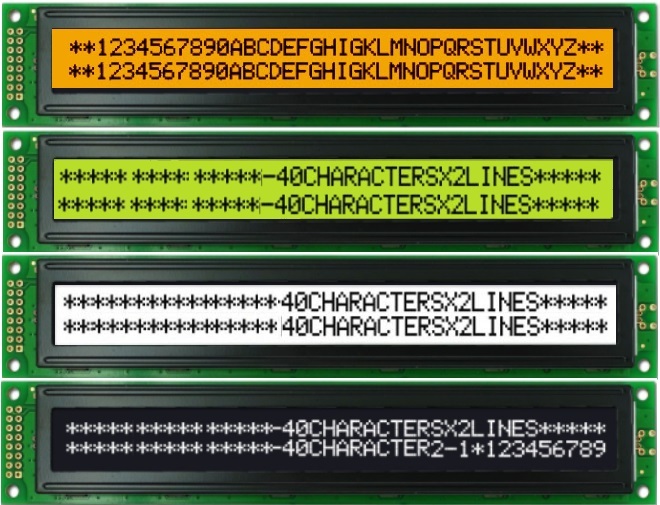 The display is 7 characters and scrolls as new text is decoded. 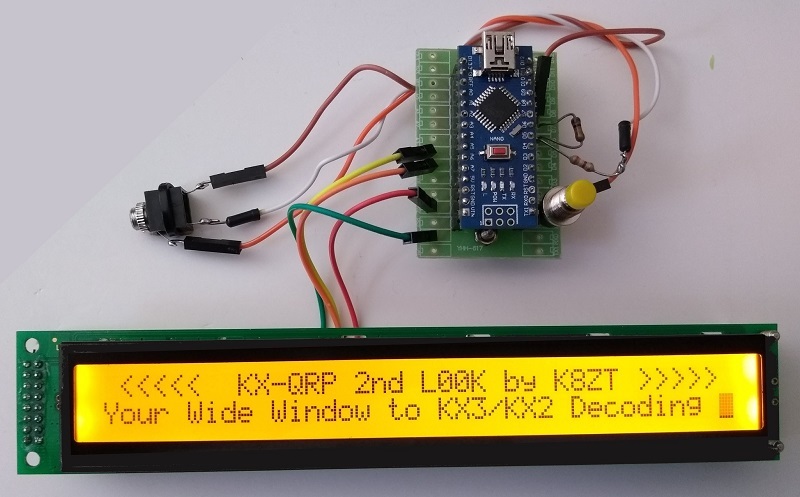 I wanted a way to display more characters so I designed the 2nd Look. 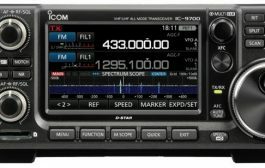 It is offered as a kit to others that want a bigger display at a low price.